Will she thrive or die of dehydration? Most Americans don’t know that the Detroit Water and Sewage Department shut off water to 17,000 residents between March and July 2014 for being delinquent in their bill paying. When water is shut off to 17,000 poor residents, Detroit becomes an unliveable slum. Grassroots efforts like Detroit Water Brigade step in simply to deliver bottled water to those who don’t have water. On July 18, the date marking the one year anniversary of Detroit’s filing for municipal bankruptcy, Detroit citizens rallied to stop the water shutoffs. It was successful. Detroit Water and Sewage agreed to a moratorium on residential shutoffs. Only until August 25th, then the battle begins again. But Detroit Water is only the tip of the iceberg to the bigger plan to dismantle Detroit that the bankruptcy set in motion last year. All done under the auspices of “rebuilding” Detroit. After the bankruptcy was filed in July 2013, Michigan Governor Rick Snyder appointed Kevyn Orr as “Emergency Manager” of the City of Detroit to oversee the reorganization. Mr. Orr made his name managing Chrysler’s bailout restructuring. As Emergency Manager, Orr has essentially been given free reign to do with the City of Detroit as he sees fit, without any interference from pesky, democratically elected city council members and officials, who are essentially impotent during the time the city is judged to be in a Financial Emergency. One factor clearly exposed during the protests was that Detroit’s bankruptcy was precipitated by Governor Rick Snyder, who merely feigned concern for Detroit’s “insolvency”, while advancing a corporatist agenda. Water shutoffs are just the beginning. Historically, privatization of water utilities have led to increased water prices to the consumer. Nearly half of Detroit Water’s customers can’t pay their bill. Monitoring requires activating an investigative reporting corps, giving voice to local organizations who can change policy, and citizen activism to keep issues in the public eye at both local and national levels. What happens in Detroit can be replicated in any American city with fiscal problems. 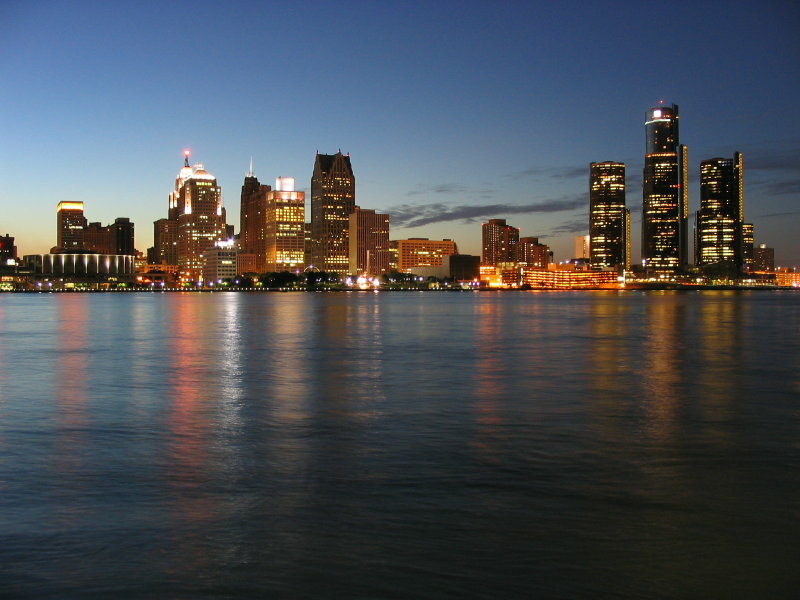 Detroit is undergoing the largest municipal bankruptcy reorganization in American history. The power of the select few to make the decisions and deals that could adversely impact the citizenry needs checks and balances. The water shutoff is a draconian example of this decision making. The rebuilding of Detroit should consider how to best support the majority of its citizens, not take steps to drive them away.